The Home Secretary Sajid Javid has backed the Police force in their quest to seek a £15 million fund in a bid to tackle the knife crime epidemic which is sweeping the nation. 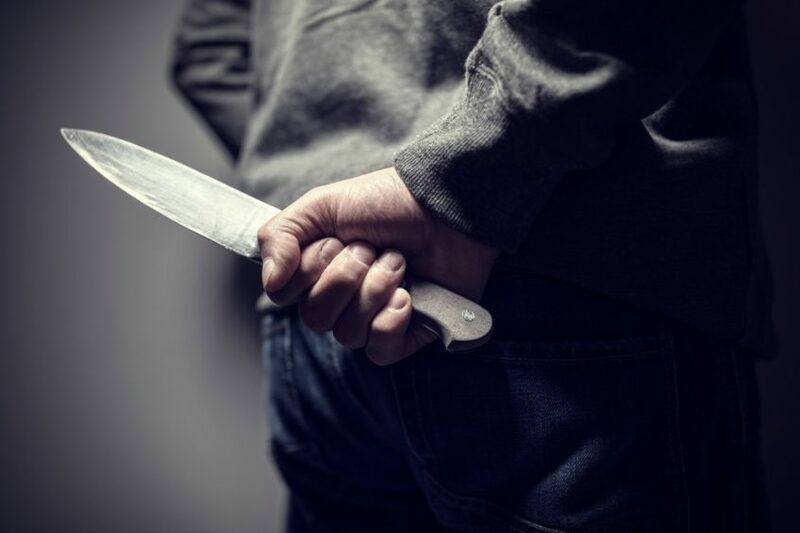 Since 2011 the number of offences involving sharp instruments has increased by 30 per cent, with recent killings of teenagers in London Birmingham and Manchester pushing knife crime back to the top of the Government agenda. Mr Javid, risks clashing with the Prime Minister Theresa May, after throwing his support behind demands from police chiefs for an emergency grant to fund a short term plan, which involves hiring extra officers to fight knife crime. After chairing a summit with police leaders, he said the Government must listen to police demands for more resources. Police chiefs are now drawing up a bid for additional resources, to be submitted in the coming days, which senior sources say is likely to be worth at least £15 million. The Home Secretary is likely to face some resistance from the chancellor Philip Hammond, who believes that police forces should use their existing budgets to tackle the knife epidemic.